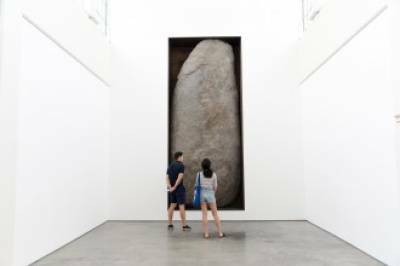 Dia:Beacon offers complimentary admission with identification to Hudson Valley residents the last Sunday of every month. (Albany, Columbia, Dutchess, Greene, Orange, Putnam, Rensselaer, Rockland, Saratoga, Schenectady, Sullivan, Ulster, Washington and Westchester). Please present identification and proof of residence at the admissions desk. Gallery displays rotate regularly. For more information, visit http://www.diaart.org.